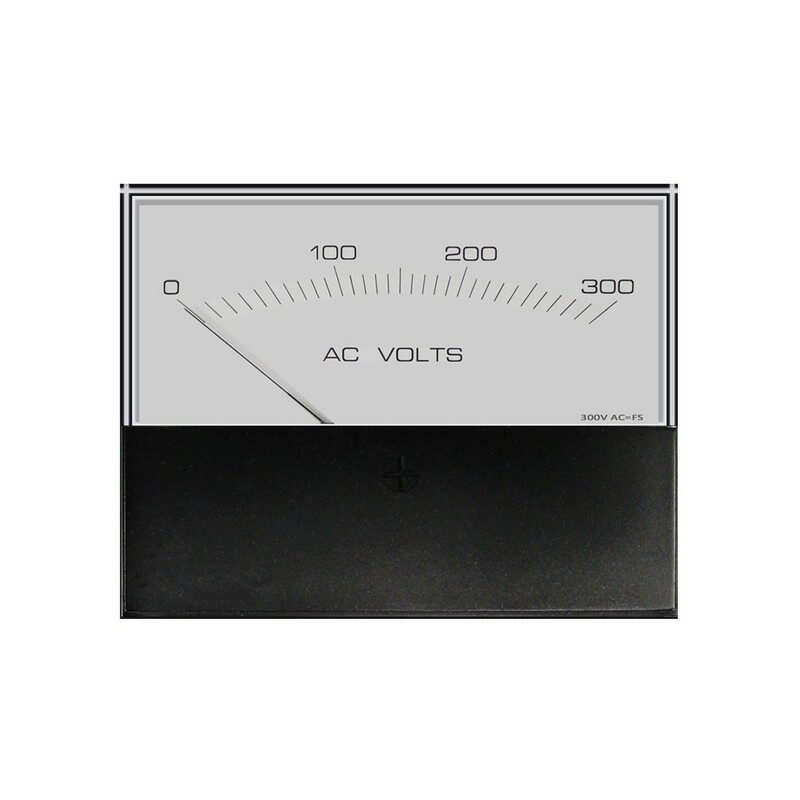 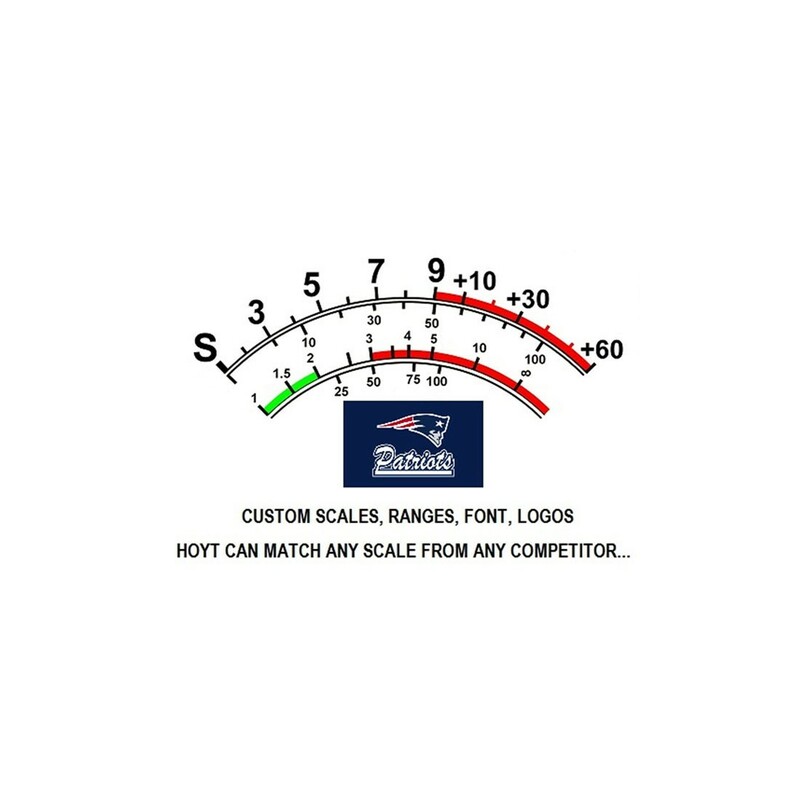 The 3136-2 and 3135-2 DC Analog Panel Meter series consists of a popular industrial styled, high impact plastic case that is available for surface or window mounting applications. 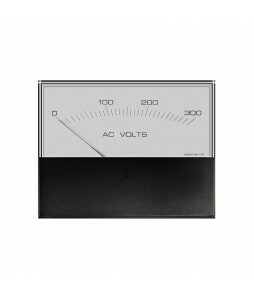 This series of meters is equal in mounting and specifications to similar styled meters of other manufacturers. 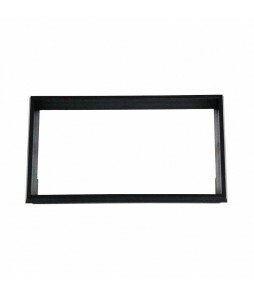 3.5" Rectangular with 2" Barrel.